ISLAMABAD: A competition between political parties is underway at the moment, over the chairmanship of key committees in the Senate, reports a local media outlet. The report suggests that the ruling and opposition parties seem to have an understanding with each other over the distribution of chairmanship responsibilities; however, allocation of committees is yet to be sorted out. According to the publication, this was decided in a meeting between the Leader of House Raja Zafarul Haq and Opposition Leader Sherry Rehman, that was held on Sunday. There are a total of 39 standing and functional committees in the Senate, out of which the opposition parties would have the chairmanship of 20 committees whereas the ruling parties would get the chairmanship of 16 committees. 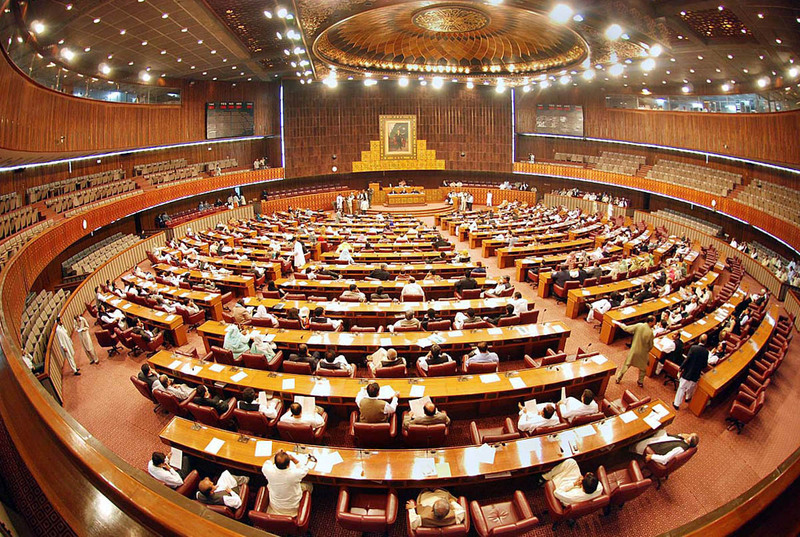 Chairmanship of the two committees would be handed over to the eight-member group comprising senators of the Pakhtunkhwa Milli Awami Party (PkMAP) and a few independent senators from Balochistan, whereas the Pakistan Muslim League-Functional (PML-F), Awami National Party (ANP) and Balochistan National Party-Mengal (BNP-M) — each having one member — will contest for the chairmanship of one committee.